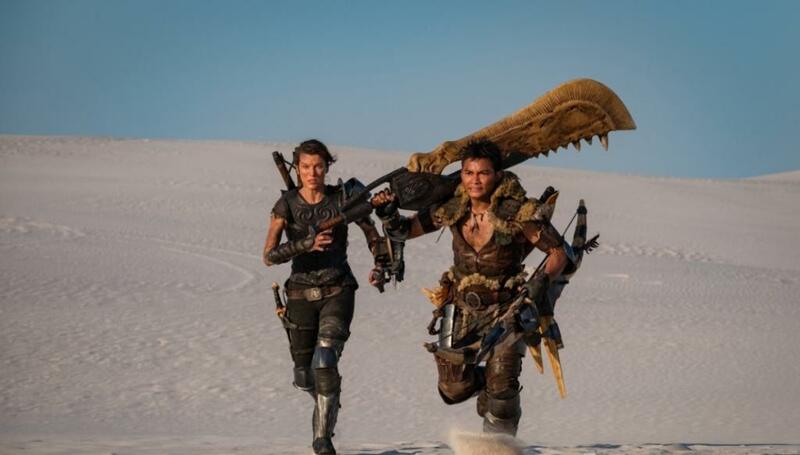 Any new looks at the Monster Hunter movie? Will it be game accurate? There’s a Monster Hunter movie being made right now, and it’s set to blend the modern world with the Monster Hunter world to make something very unique. The first picture from the film didn’t inspire a lot of confidence. However, a new image has arrived, and shows a more game-accurate look for some of the characters. You can see it above.